Working together with several Oahu farmers markets and local farmers, Styrophobia is creating drop-off centers at local farmers’ markets for residential food scraps. Customers who come to the farmers markets to support local agriculture can bring their food scraps along with them to our drop off booth where they will be collected and composted onsite or on local farms. The compost created from these organics build healthy local soils, which produce further local food for Hawaii. Look for this program at participating markets coming in Fall 2017! Keeping organics out of our landfills and incinerators is essential for tackling climate change and creating healthy soils for Hawaii’s food self sufficiency. 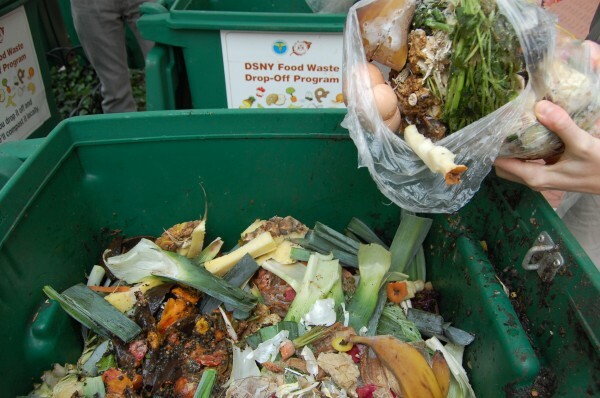 Food scraps that end up in landfills create methane, a green house gas 84 times more potent than CO2. Once buried or burned, those organics are lost forever when they could be composted and used to build healthy soils. 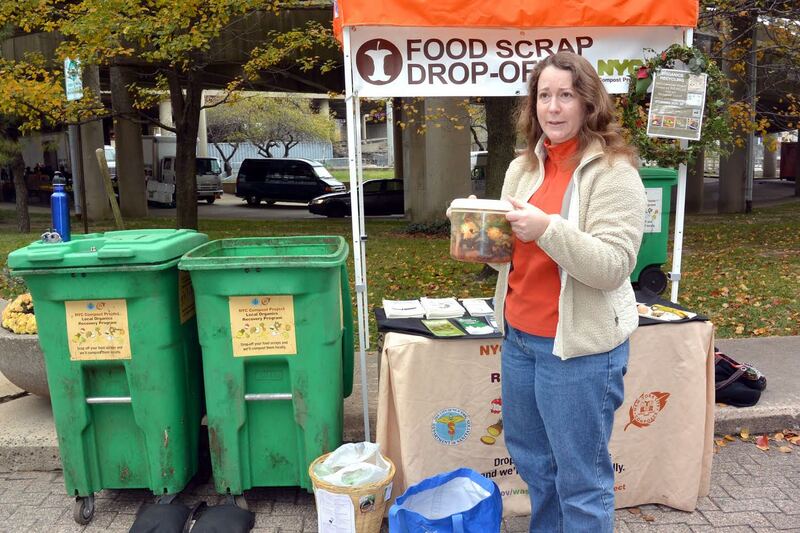 In spite of its importance, composting food scraps is not always convenient or easy for many residents. For those who don’t have the land or knowledge to compost properly, the opportunity to keep organics out of the landfills is not available. This is why programs that make composting residential food scraps easy and convenient are so important. Soils in which compost is applied are far more able to sequester CO2 from the atmosphere. Worldwide, reports are showing that building healthy soils can help us stop and then reverse some aspects of climate change. Composting, then, is more than just a farmer’s activity. Composting is an essential, large-scale strategy that Hawaii should pursue through policy revision and infrastructure priorities.